The world depicted in the movie Ready Player One seems like it’s from the not-too-distant future. We can see more games, movies and businesses digging for more possibilities in the virtual reality (VR), and as complementary to the VR boom, VR headset becomes the most common solution to enjoy the emerging immersive experiences. 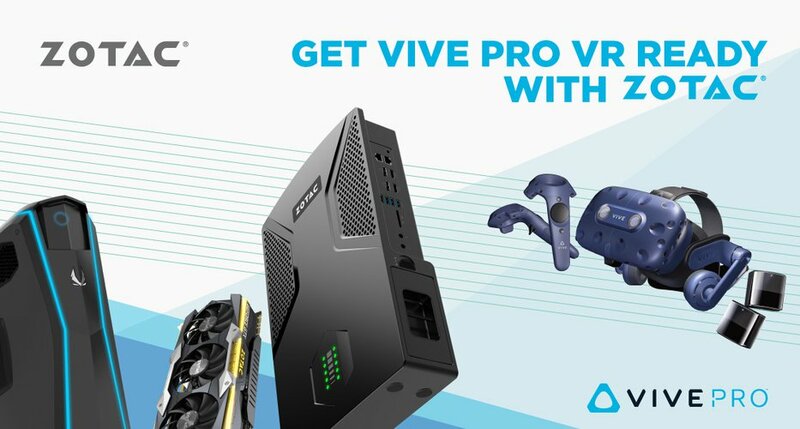 Last month we saw the launch of the latest in the headset lineup, the highly-anticipated VIVE Pro, and there’s quite a few impressive improvements to like. We have done it AGAIN! !